Smart SEO is a young, dynamic and fresh online marketing company. Built on honesty and integrity, Smart SEO strives to over-achieve for each of their customers. Established in 2011, Smart SEO is a fast-growing Online Advertising agency. Smart SEO Specialises in #1 Rankings. Rather then presenting the customers with all the technical jargon – we would rather present First Page Results. Stay in touch with the latest in the SEO & Online Marketing industry. We write regularly on what’s happening within the industry… stay in touch! Speak to one of our friendly staff today! Alternatively connect with us on Social Media or Email Us directly! If you’re like most businesses nowadays, you rely heavily on in the Internet for attracting new customers, building your brand and getting the word out about your products and services. That’s why it can be so devastating to experience a sudden drop in traffic. Your customers can dry up overnight and suddenly your site is an online wasteland. Should this happen to you, here are some ways you can identify the reason the get started on solving the problem. 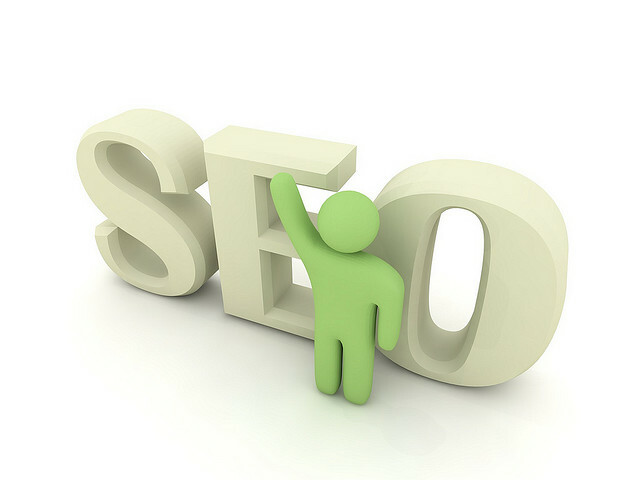 If you need help with SEO, Smart SEO can help. The first thing to do is to look in your Google Webmaster Tools account to see if there are any notifications from Google in the form of GWT unnatural links messages. Next, make sure you’ve really suffered a major drop in traffic. Check your stats to see if your visitor numbers fell precipitously on a particular day. It’s useful here to confirm that only Google was involved. If your Bing traffic plunged at the same time, it points to a systemic cause for your problem. These systemic problems could be some technical issue that hinders indexing. Your robots.txt file is the major controller of what gets indexed so check it’s valid for your needs. Other reasons are the effects of changes in site architecture or some major revamping of pages using scripting languages. These have been known to block indexing in certain situations. Should your stats confirm a drop off in Google only, head over to the Moz Google Algorithm Update History page to find out if any major changes happened on that date. Most of the updates nowadays are continuations of Panda which deal with on-page factors such as content or meta data, and Penguin which concerns off-page factors such as back links and anchor text. Other possible reasons for sudden drop in traffic across all the search engines is some major news item or sudden change in the business environment. These are less common and tend to happen with sites that deal with seasonal or time sensitive topics. They also tend to be more gradual. It can be alarming to encounter a sudden drop off in search engine traffic, especially after investing a lot of time and resources in building a worthy website and quality online presence. The good news is that sorting out the problems in your site can help quickly restore your rankings and traffic. In fact with the right professional advice can help, you can end up with a higher quality site that can easily withstand the effect of any future updates. If your online business is way down and you can’t find out why, get in touch with Sydney’s leading search engine optimisation experts to help pinpoint the problem and get your traffic back. Likewise, we can help you deal with penalties and recover your rankings. Call Smart SEO today. Nathanael Vanderkolk is the Director of the Smart SEO Company, a SEO Agency in Sydney, Australia. 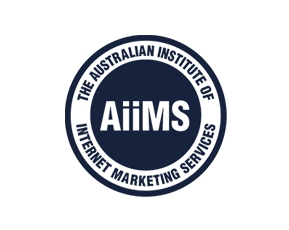 Smart SEO Sydney has a keen awareness of the latest approaches to online marketing. Follow him on Google+, Facebook and Twitter. This entry was posted in Advanced SEO. Bookmark the permalink. → What is Quality Content?